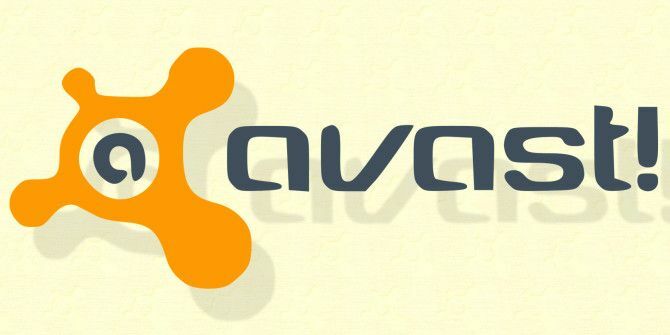 Over the weekend, Avast’s community-support forum was breached by hackers, causing the company to temporarily shut down the forum while they migrate the information over to a new and more secure software platform. Users are urged to change their passwords for any other websites where they have the same login information (username and password) as they did on the Avast forum. When the forum returns, all users will be prompted to change their passwords. Avast assures users than only 0.2% percent of their 200 million users are affected, and no payment, license, or financial information was stolen. The only information stolen was nicknames, usernames, emails, and hashed passwords. Despite the fact that the passwords are hashed, Avast warns that a sophisticated enough hacker could still gain access to them. Avast says that when their forums return, they will be faster and more secure. They still do not know exactly how the breach occurred, but they say that it is an isolated incident on a third-party platform that was detected nearly immediately. In the future, remember to use unique passwords for every site. But if you do share passwords, now would be a good time to change them. We also recommend password management tools 5 Password Management Tools Compared: Find the One That's Perfect for You 5 Password Management Tools Compared: Find the One That's Perfect for You Choosing some sort of password management strategy to deal with the huge amount of passwords we need is crucial. If you're like most people, you probably store your passwords in your brain. To remember them... Read More to help keep you secure. Explore more about: Anti-Malware, Online Security. Very interesting article to read. True its an irony only that a big company which provide internet security, there is breach of security in it's own home. I think this shows us *why* the net is having so many problems now. And it should remind us of the difference between malware & hack attacks. but it sounds like avast was using another company's forum software ["a third-party platform"], *and* it has a some exploitable vulnerabilities. Of course, that's assuming that it really was "a third-party platform". & the IRS lies to everybody. So, I hope we're getting the straight of this.